If you can’t find what you are looking for, please let us know. 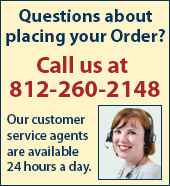 We’ll be happy to help you in any way we can. You can click here to contact Customer Service or you can email at service@michiganbulb.com.